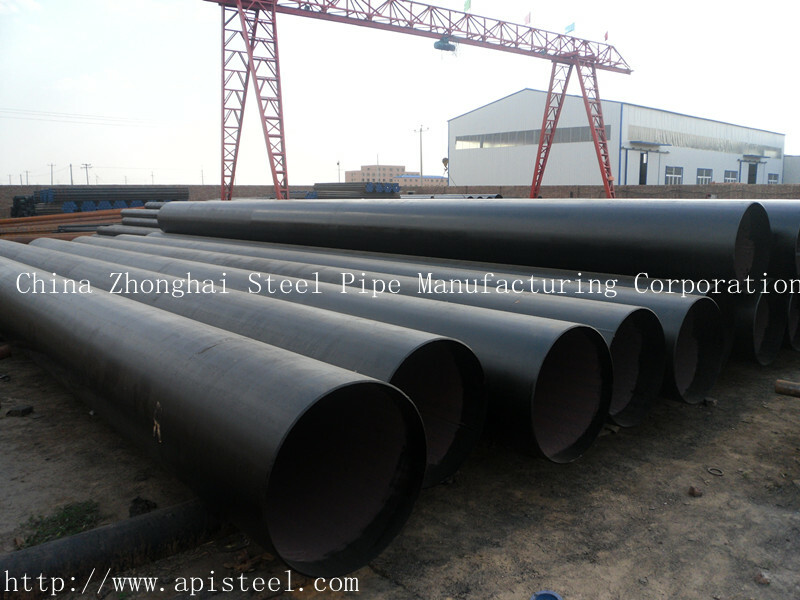 API 5L Line Pipe Length: Random length, Fixed Length, SRL, DRL. This entry was posted in API Steel Pipe. Bookmark the permalink.